As this Tron based advert illustrates - there are free sim cards to be had. 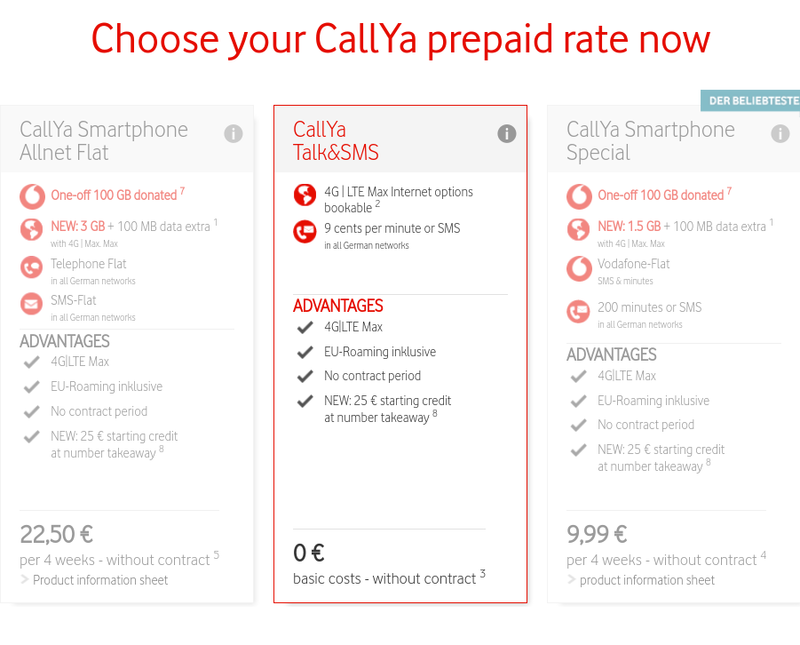 By simply doing your 'Anmeldung', you can get a free sim card sent to your German address. 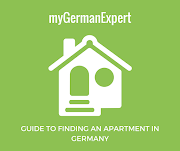 We can help you with the Anmeldung on our site. Really, it's just pure luck that you have found this site. 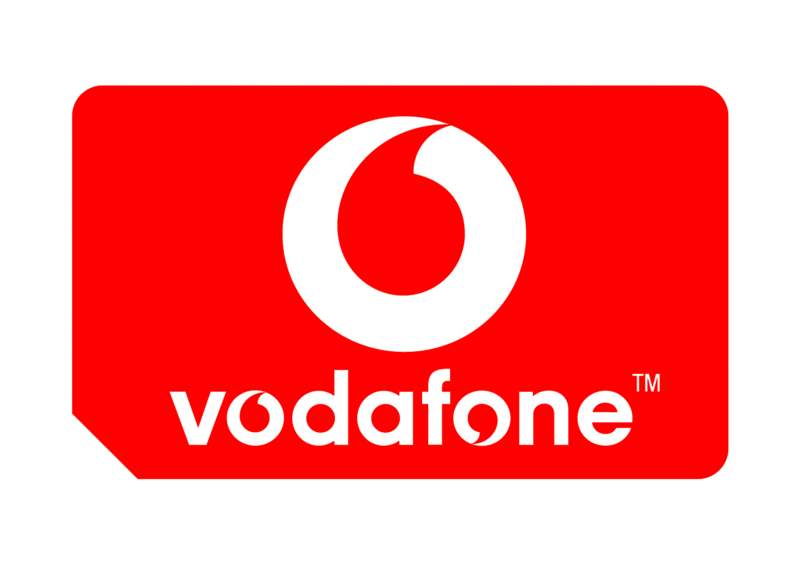 Vodafone only ships to German addresses. Make sure to have your name on the mailbox to get the SIM card delivered. The SIM card usually comes in Standard-, Micro- or Nano-SIM size. All advantages on this page. All products and tariff details at: vodafone.de/freikarten/.